When you are subscribing to Comcast Xfinity internet service, the company gives you the option to purchase the router from them. Most people don’t consider other options and just take the gear. While the company’s router does a solid job, it doesn’t really help them unleash the full potential of their Comcast Xfinity internet connection. For what it’s worth, as an Xfinity subscriber, you aren’t bound to buy the router from the company. There are alternative routers available in the market that work quite well with an Xfinity internet connection. In fact, they work much better than the ones provided by the company. In today’s post, we look at the top 4 routers you can pair with your Xfinity connection to maximize its speed. First on our list is NETGEAR Nighthawk AC1900. The NETGEAR Nighthawk AC1900 is router and modem combined into one. It has four gigabit ethernet ports, provides fast speed and supports some really cool phone features. It also has a compact design, which means you can easily fit it into even the crampiest of spaces. Second on our list in NETGEAR Nighthawk X10. The NETGEAR Nighthawk X10 is a wireless router. Equipped with 802.11ad wireless protocol, it delivers speeds of up to 7.2 Gbps. It has eight ports(seven gigabit ethernet ports and one fiber port) and comes packed with impressive features such as dynamic QoS and MU-MIMO support. Third on our list is Linksys EA 7500. The Linksys EA 7500 is a wireless router. It offers speeds of up to 1.9 Gbps and has four gigabit ethernet ports and one USB 3.0 port. It features a stylish and sleek design and is arguably one of the best XFINITY routers available on the market. Last on our list is Motorola MG7550. The Motorola MG7550 is a modem-router combo. 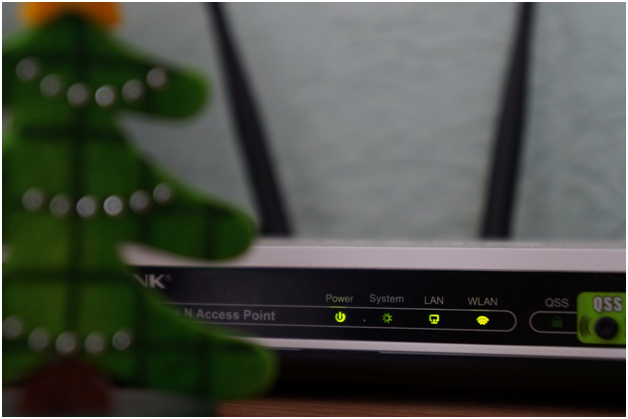 It doesn’t offer the impressive features that other routers on this list do, however, it is one of the best budget routers that you can buy for your Comcast XFINITY internet connection. It delivers speeds of up to 686 Mbps. So which router do you think would suit you best? Do you have any other routers in mind that you would like to suggest to your fellow XFINITY users? Let us know in the comments section below; we’d love to hear from you. KonectEaze is your one-stop solution for all your internet service shopping needs. The website provides a complete list of ISPs operating in the U.S, along with the plans that they offer. This way, you can compare different internet service providers in your area and conveniently shop for the best internet deal for your home or office internet needs.